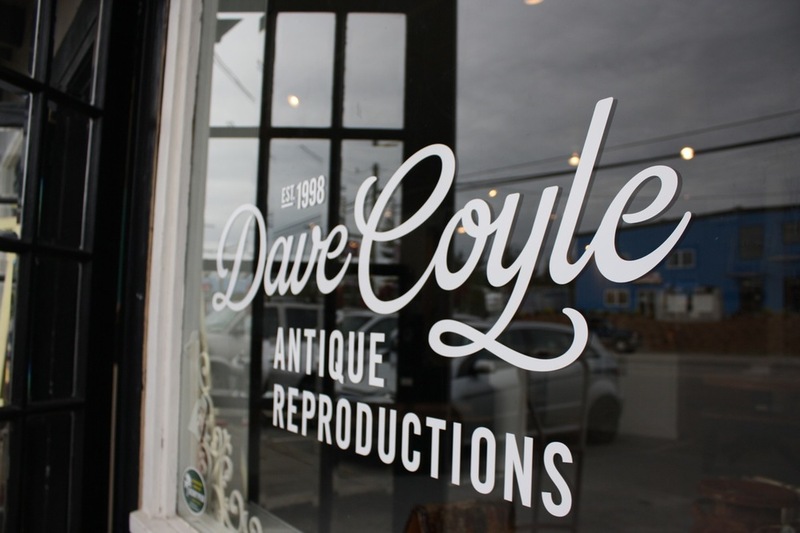 Located on the Sunshine Coast, in Gibsons, BC, Dave Coyle has been making beautiful country inspired furniture for over 16 years. 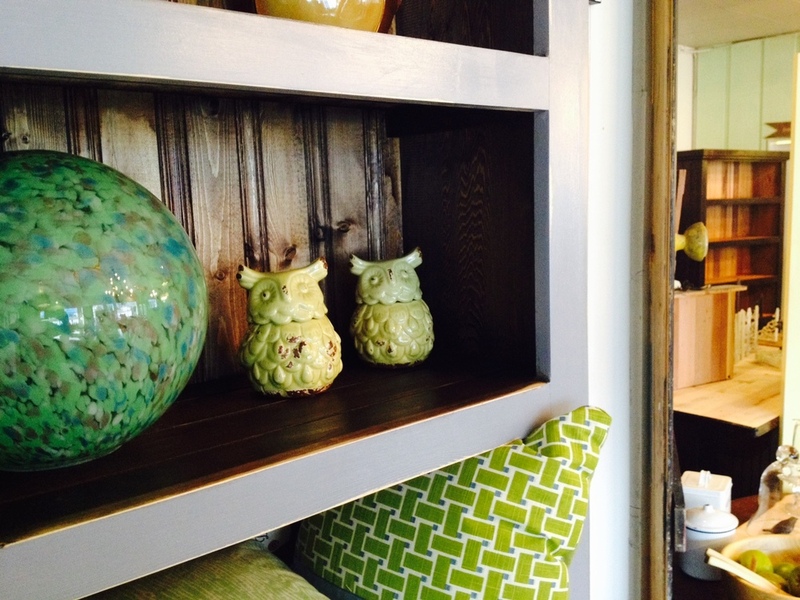 Each handcrafted original bears the stamp of Dave’s early experience in antique furniture restoration. Dave uses a variety of techniques to achieve a realistic antique look for each piece, including ‘milk paint’ type finishes, layering his paints, crackling his paints, and hand rubbing wax or clear stain finishes. The beauty of Dave’s antique reproduction furniture will last for generations.